The on demand apps are everywhere. From the laundry to the humble electrician, they have made life easy for the people while bringing innovation in technology. Simplified tasks all with the press of a button, what more could a common man ask for? Isn’t that akin to bringing luxury to our lives? The entrepreneurs are basking in the on-demand startup successes. What made these on-demand apps so cool or embracing? It all started with Uber, ‘the father of all on-demand apps’. The ride-hailing taxi app was a commercial hit across the globe and the phenomenon spread far and wide with its tentacles gripping not just the transportation sector but also other industries. With it, came the Uber clone apps that continued the revolution started by Uber. Uber connects passengers with drivers with the control in the centralized admin panel. The passenger and driver mobile apps have features that make it simple to carry out individual tasks. For entrepreneurs wanting to have their own taxi app, the technology, time and pricing may vary based on the features to be incorporated. Nevertheless, when you have a strong profitable market that is surely going to give you returns on investment, then it is worth going for the cab booking app development. The GPS and routing form the core of the taxi app development and it is this feature that is popular among the users. 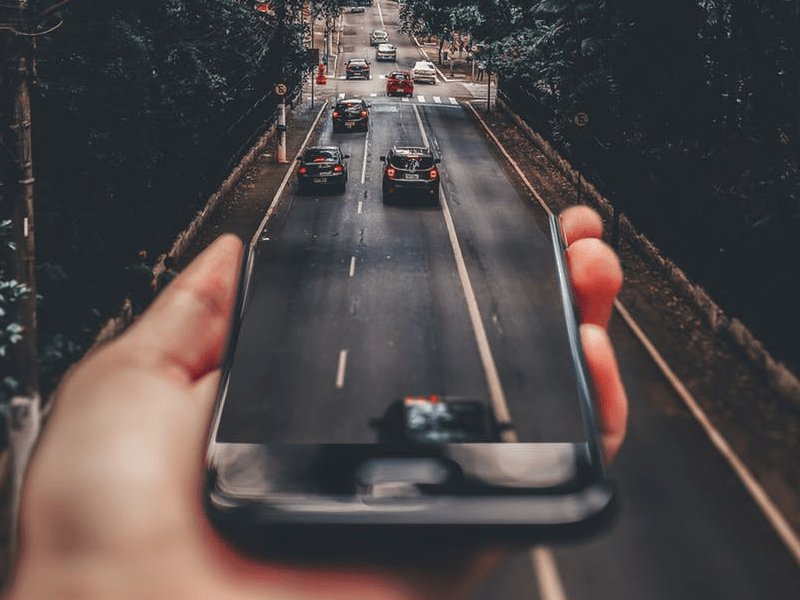 GPS services are used to locate the driver in the neighborhood, know the customer’s current position, and get the best route for the journey with real-time navigation. This routing is then used to calculate the fare. While Uber has received flak for its surge pricing, it is a point to be noted that scarcity is a useful tool for sales. The hotel bookings and the airfare charges all follow the surge pricing method. Uber estimates the fare based on cost/ minute, cost/ mile, base fare, and safe rides fare. The in-app payment gateway paved the way for the cashless transaction and pre-determined rate just before the start of the journey. The users could now get a pre-ride estimate to decide whether to take the ride or not. Now comes the tricky part. The UI/UX design has to include all the features, but yet be simple and smooth so that all the information is conveyed rightly. • Node.js, Python, Java, PHP, Ruby on Rails. To get a ride in Uber, the user has to first download the mobile app and create a profile. This is achieved by social media integration, email registration or mobile number registration. For the driver, there are additional and compulsory details to be filled like the car license, plate number, copy of driver’s license, photo, and photo of the vehicle and so on. Push notifications are used to convey about the passenger’s pick up point, time of arrival of the vehicle, delay updates, fare receipt, ride details, new order for the driver, and others. What is the cost for cab booking app development? A simple MVP type app would cost something between the ranges $25,000-$50,000. But note that, a cheaper one would mean less of quality check and less customer support by your hired taxi app development company. The features would be the basic and it would not be such a great UI/UX interface for the passengers or the drivers. A more refined cab booking app can go as high as $100,000 and more. But it would have all the features to give the Uber a solid competition. While it is true that most of the entrepreneurs will find arranging the financial resources challenging, they can go for the basic model and then slowly incorporate more and more features as they become successful and gain more experience. After all, it is the feedback and the suggestions of the users that will give them an insight into the changes that are to be made so that the taxi app becomes a hit.